Researchers can spend months in the lab before they have sufficient results to publish an article, often in the form of a full-length research paper or, if the results are urgent, a short communication. But these article types are based on successful and completed research. How can researchers share inconclusive or negative results? After all, other scientists may benefit tremendously from this information. In scientific publishing, concerns about the reproducibility of science and scientific fraud are increasing and sharing data will help to prevent these problems. Also, funding agencies are introducing more data-sharing mandates and require scientists to publish data open access. There is a lot of data that is generated that does not end up in publication, such as dead-ends in synthetic routes. The data is useful, and it would be great if others could access it. I can imagine that there may exist extensive sets of data collected in course of long and mundane procedures carried out, e.g., on the margin of truly creative research (experimental or computational), and that they might turn out to be useful for other researchers. The need to make data easy to share and reuse inspired us to create Chemical Data Collections. This new journal provides a publication outlet for data articles, brief publications that ensure that data is reviewed, formatted and accessible. We often heard from researchers that extensive data sets, which take a lot of time and effort to collect, are simply not shared. Especially when collected through novel research methods, they could be very useful to other researchers and vital to advance chemical research. This includes research output such as spectral data, syntheses, crystallographic data and computational simulations. Currently most chemistry journals do not give authors the space to thoroughly describe their datasets or the methods used to generate them. 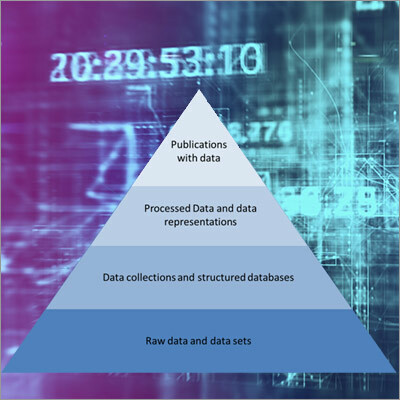 Many types of data, such as unprocessed raw data, replication data, negative datasets or data from intermediate studies, often don’t get published. 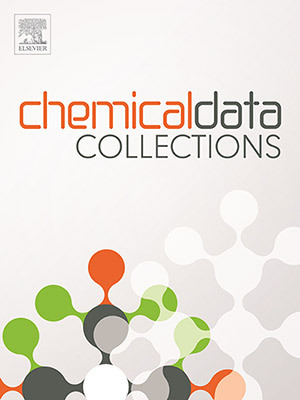 This journal gives authors the opportunity to share their data and also makes it easier for other chemistry researchers to replicate and build on earlier findings. All data articles are thoroughly peer reviewed, and they are citable and easily discoverable thanks to the metadata fields collected in a specification table. Make data discoverable: By publishing your chemistry data, other researchers get access to information that otherwise would be unpublished. Easy submission: A template is available with standardized formatting, making data articles easy to prepare. Integrated technology: Data articles link directly with repositories and can be enriched with in-article visualizations, such as the virtual microscope, for high-resolution microscopic images. 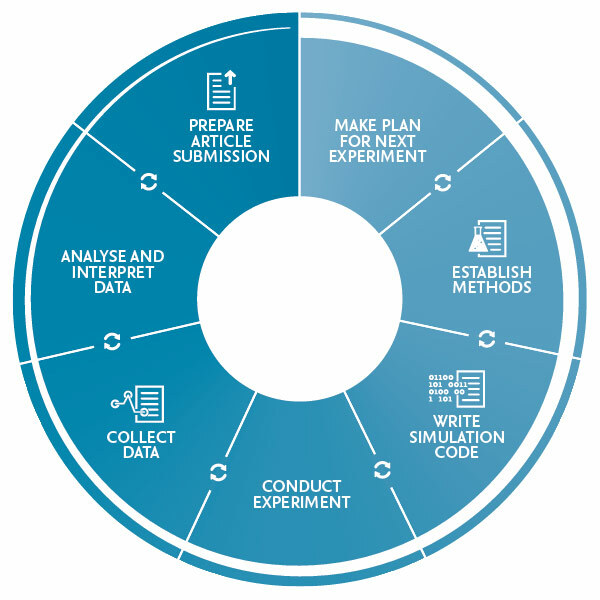 Quick review and article publication processes: The article template makes it easy for reviewers (data experts in chemistry) to review the submission efficiently and ensure that all necessary information is provided. Open data: The journal participates in Elsevier’s Open Data Pilot, which makes raw research data submitted with a data article publicly available. Data articles are part of Research Elements: articles that support the publication of research output, including data, software, materials and methods – in brief, citable articles complementary to final research articles. A number of Elsevier journals across disciplines support the publication of research elements. What is the Open Data Pilot? The Open Data Pilot supports the principle that "raw research data should be made freely available to all researchers" (as expressed in the STM Brussels Declaration), and authors are free to publically post their raw research data (see Author Rights). With this pilot, we are taking the next step by giving authors the option to upload their raw research data as a supplementary file to be published open access alongside their article on ScienceDirect. There is no charge for authors or readers, and reuse is determined by the Creative Commons CC BY user license. 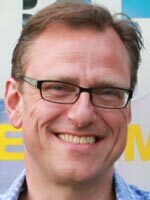 Rob van Daalen is a Senior Publisher at Elsevier, responsible for the portfolio of journals in Physical and Theoretical Chemistry and for the journal Chemical Data Collections. He studied analytical chemistry. 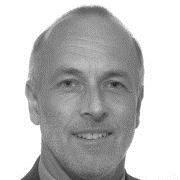 Based in Amsterdam, has held various positions at Elsevier and has been working as a publisher for eight years now.